A simple, soothing, creamy risotto full of sunshine flavours and on the table in just 25 minutes. 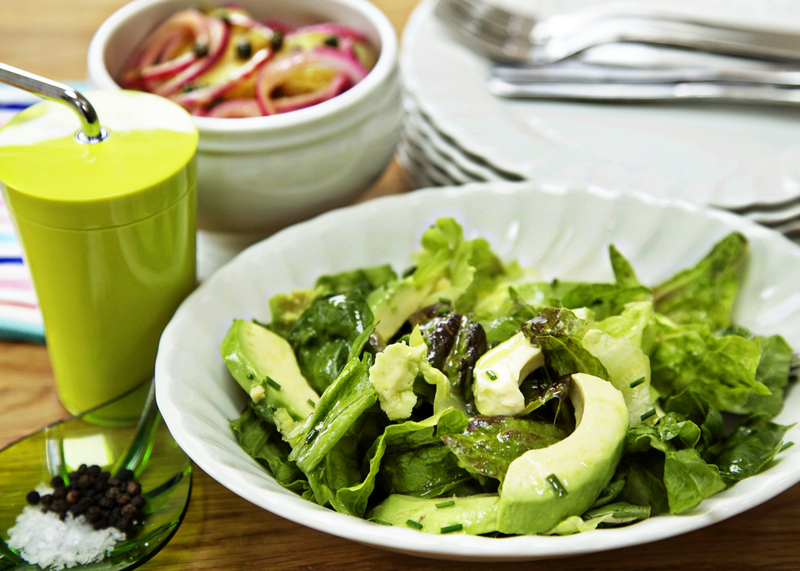 Add our mixed leaves and avocado salad for a healthy, balanced meal. For a vegetarian version, replace the chicken broth with good quality vegetarian stock. Put the chicken broth in a saucepan with ½ teaspoon of salt OR make up the stock in a small saucepan according to the packet instructions. Bring to the boil, then turn the heat down and keep it at a simmer. Peel and finely chop the onion. Finely dice the mozzarella and set aside. Melt the butter in a wide saucepan. Add the chopped onion and cook over a medium heat, stirring frequently, until the onion is almost translucent. Add the rice and stir well to coat the grains with butter. Pour in the chopped tomatoes and mix well. Turn the heat down low. Add a ladle of hot broth or stock to the rice and stir continuously until the liquid has been absorbed. Repeat until you have used all the broth or stock and the rice has been cooking for 17 minutes. Wash the basil leaves and tear them over the rice. Add the chopped mozzarella. Stir well, cover the saucepan and leave to rest for 3 minutes. Stir the rice again to ensure the mozzarella has melted. Add a generous grind of black pepper and serve immediately.